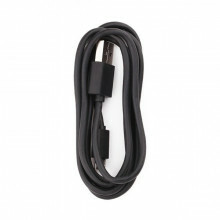 Replacement Charger for your Xiaomi MiBand. 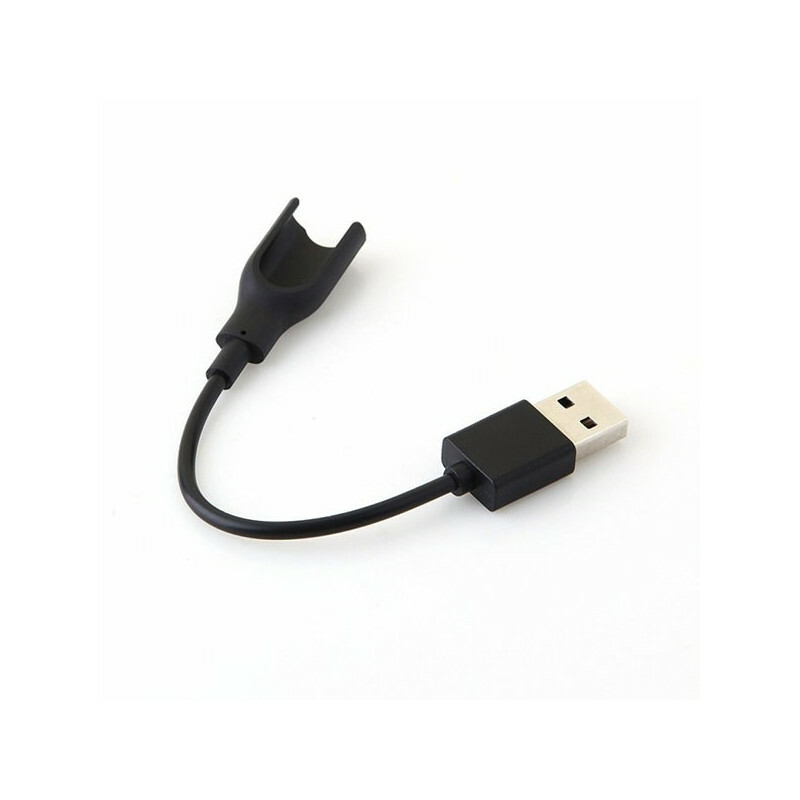 Spare charger for Xiaomi MiBand. 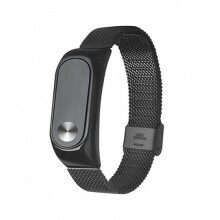 It is designed for MiBand and MiBand 1A or 1S.